Are your legacy devices holding you back? Upgrade to the Zebra TC77! Are your legacy devices holding you back? Upgrade to the TC77 from Zebra! How long do you hold onto your hardware before it’s outlived its value? Yes, it’s hard to keep up with the advances that seem to come in a steady stream from the manufacturers, but you should at least be aware of your options. Avalon Integration doesn’t believe you always need to switch just because a new version has been released. Instead, you should be aware of how your technology is supporting your goals for operational efficiency because it directly impacts your bottom line. So, are your legacy devices holding you back? 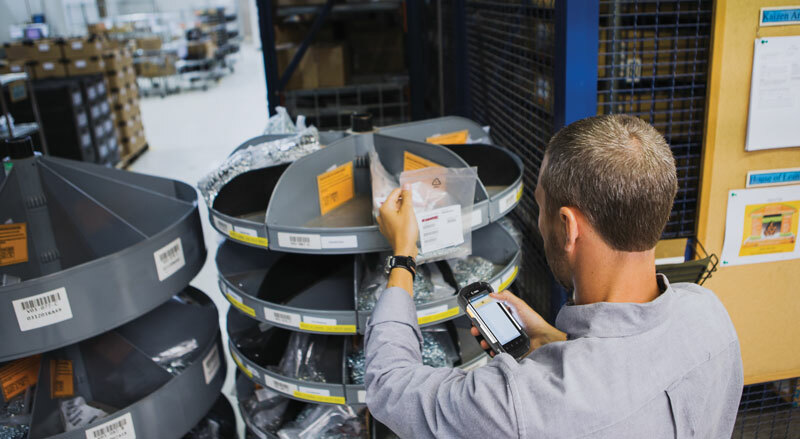 Let’s take a look at why upgrading with the new Zebra TC77 can help you leap forward. Look at the changes that are built into the new technology and determine the value of those benefits as compared to the investment in your current devices. If you’re having difficulty maintaining a strong connection, then you’re paying for your workers to roam around and find a signal. 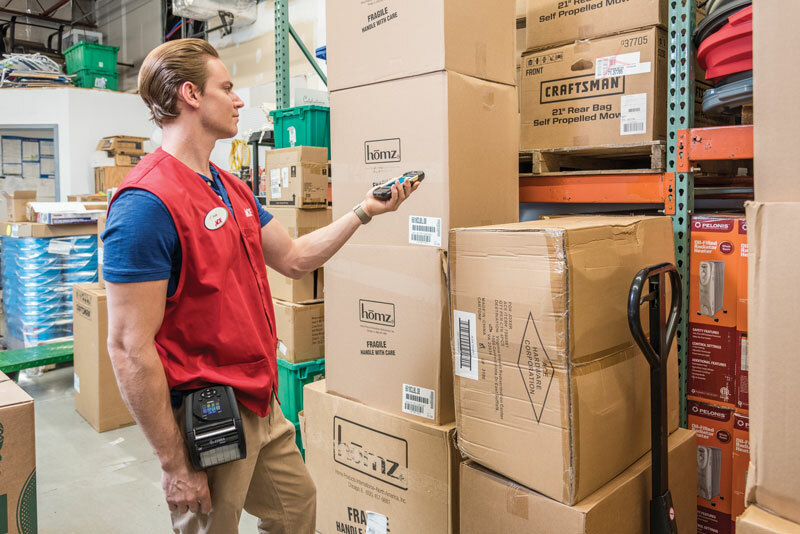 If the scanner requires precise aim and is a bit picky about the types of barcodes it will read, the time it takes for someone to do each scan should be multiplied across the number of scans across a shift, times the number of workers, shifts, and work days. That wasted time really adds up! So, why do you need the Zebra TC77? Consider the processing speed of your legacy devices. As your enterprise apps require more power, your older devices are still working with the same processor. They can’t keep up, which means slow uploads and downloads, and you can’t run more than one app at a time. Is that efficient enough for you? Next, think about the features that you haven’t yet considered, but might actually improve productivity. For example, would your workforce benefit from a better camera? Do they need to capture and transmit detailed images? Your field service technicians might get better support if they could show the people in the office what they’re looking at. Or, your receiving team could grab great photos that show the condition of something that arrived damaged. Avalon Tested the Latest Functions Offered by the TC77! When the new Zebra TC77 touch computer arrived at Avalon Integration’s office, we were excited to see what the new generation of the TC70 could do, but we also wanted to check out functions that older devices were sorely lacking. Sometimes, you don’t know you need a feature until someone shows you how great it really is. The Zebra TC77 rugged handheld computer didn’t disappoint. All of the features we’ve mentioned here are packed into this compact mobile computer that still looks like a smartphone. It’s fast, smart, and purpose-built to give your workforce the tools to get their jobs done faster and with more accuracy. Contact Avalon Today to Schedule a Demonstration for the Zebra TC77! 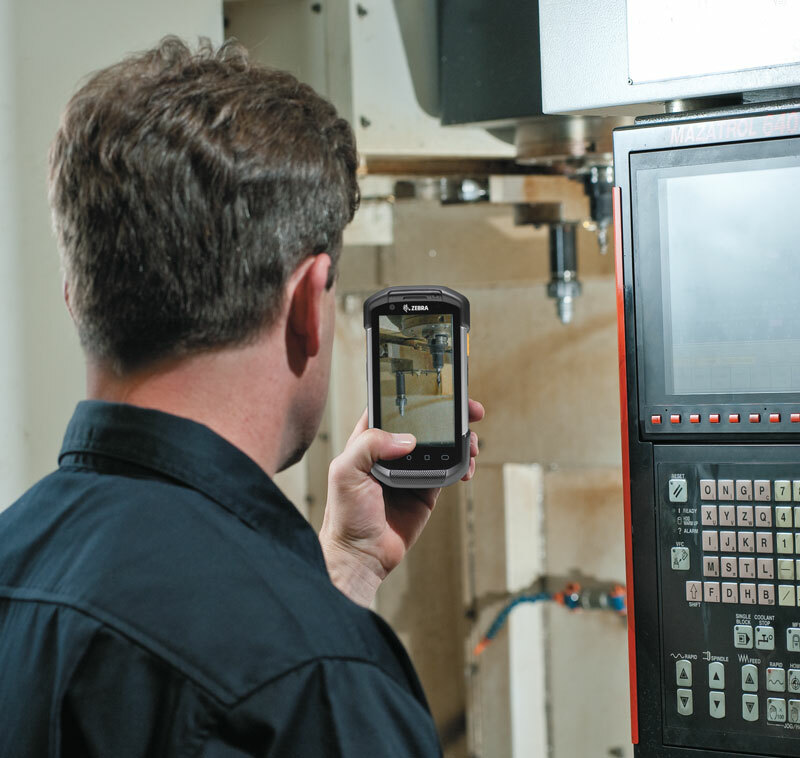 Do you need the Zebra TC77 ultra-rugged mobile computer? Maybe. If your current handhelds are more than three years old, the failure rate increases. According to VDC Research, every 1% increase in device failure equals a 5% increase in the total cost of ownership. If you’re holding onto those legacy devices thinking you’re saving money, you might be underestimating the actual TCO. We don’t know if the Zebra TC77 is the right fit for you right now, but isn’t it worth finding out for sure? Take a couple of minutes to watch this short video for a preview. The Avalon Integration tech team can assess your technology to make sure you’re not missing opportunities, so you’re aware of your options. Are you ready to raise your awareness? Let’s talk!